Every year in lieu of Halloween my church hosts an alternative, much like the rest of the churches in America. What sets us apart in years past and to come, I believe, is the organization and planning that goes into the entire event beforehand. While I’ve helped in years passed, this year my dear friend requested my assistance with the entire event planning process and we have been brainstorming ever since. 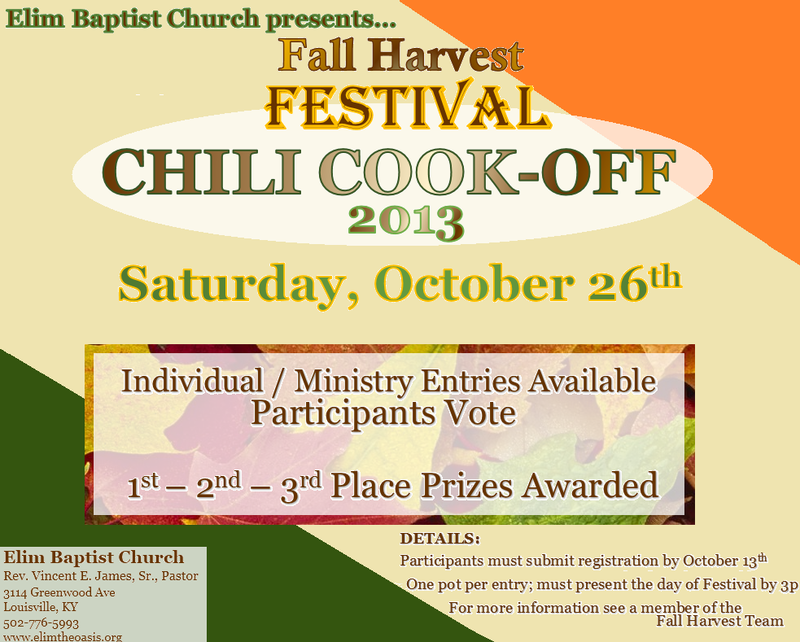 Much like any other Fall Harvest themed event we’ll have your food, games and activities, but we’re doing something new this year and incorporating a Chili Cook-Off. 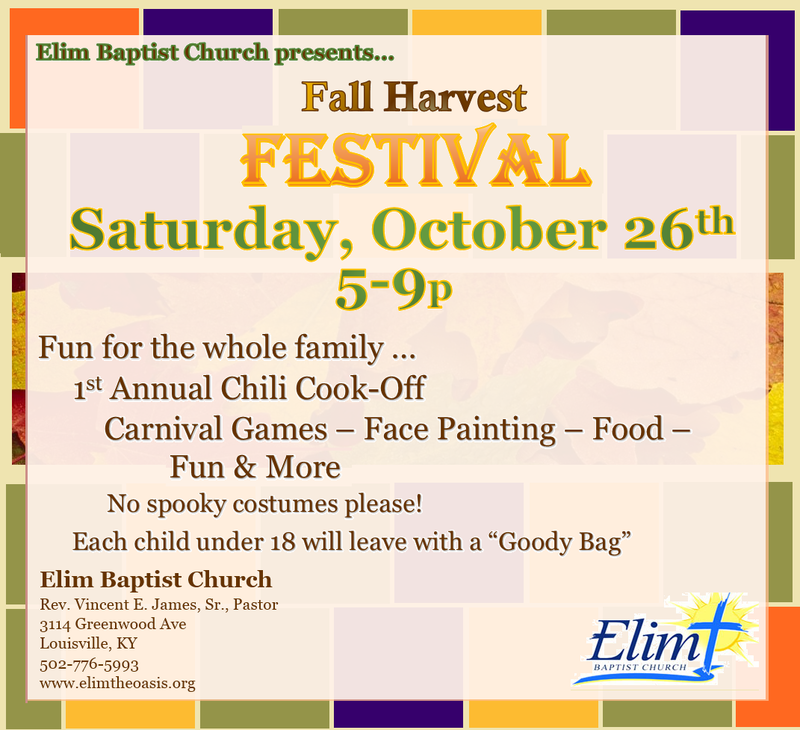 We’re also bringing in some carnival themed games like balloon pop and ring toss in the mix. Prayers are going up for warm/nice weather as most of this is planned to take place outside, block party style to invite the surrounding community. 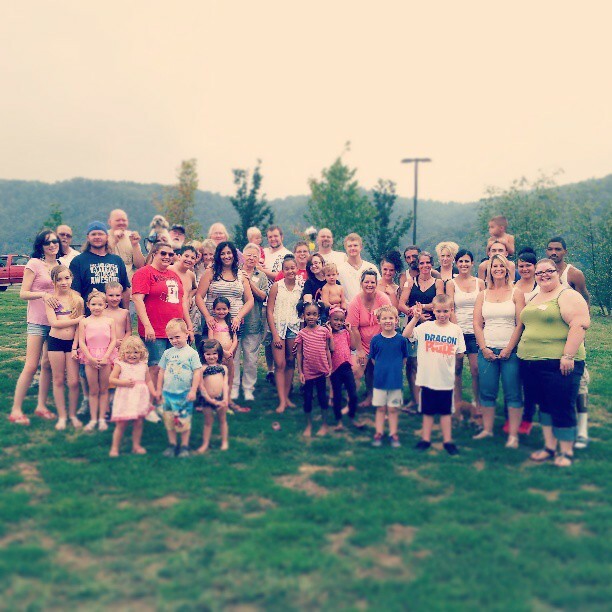 #FamilyFunFellowshipDay – Family Reunion 2013 SUCCESS! 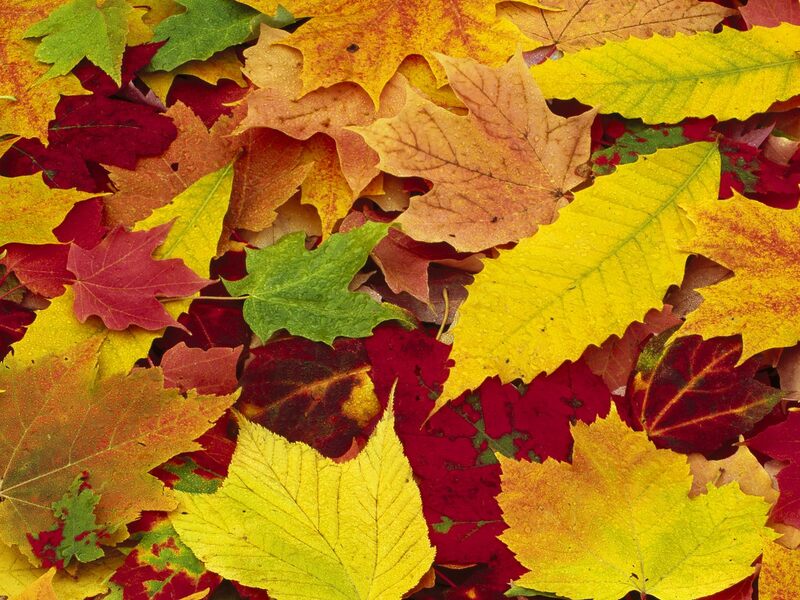 Picture it – three sides to a large family. Some of which haven’t seen each other in over 20 years… And they all come together at the notion of celebrating the good times… In 2007 that’s exactly what happened. What began as a humble vision of bringing a large family together turned into something I never expected in 2007. Fast forward 6 years and I hosted another #FamilyFunFelloshipDay that was sure to exceed that. Of course I posted my progress leading up to the event via social media (Instagram, FB, Twitter) and that generated a lot of excitement for the day itself. Planning, communicating with people I don’t usually get to talk to and lots of preparation work was all worth it… We had a monumental turn out of 51 people and I am looking forward to planning next year… From save the dates to invites, finding out postal addresses and menu planning to games, activities and figuring out how to get everyone involved, I loved every part of the process.